Aim to change senerio of indian astronomical products market, by giving very high quality optical instruments at very reasonable price. C-Sky telescope is subsidiary of Kalpak Electrotech, which is engaged in design and development of embedded products. Kalpak Electrotech backup by talented, trained and skilled engineers with advanced technology instrumentation setup it have R & D center at Badlapur, dist Thane, Maharashtra. It have many successful stories of tailor made designs and product designing. It serving many government as well as corporate clients in field of communication, power conversion and industrial controls. For optical product development and distribution all over India, C-Sky Telescope with expertise in optics and astronomical field has been established. Now C-Sky Telescope distributing Sky-Watcher, TAKAHASHI, televue, officinastellare telescopes & QHY, SBIG CCD cameras & Shelyak Spectrometer products. Sky-Watcher brand is origin of 10 most popular usa and european brand, like celestron, orion, bushnell, and acuter. And many types of mounts and accessories. More than 300 product available for astronomer to select. C-Sky Telescope aim to serve astronomy with high quality optics at reasonable price and introduce advance technology in astronomy in India. 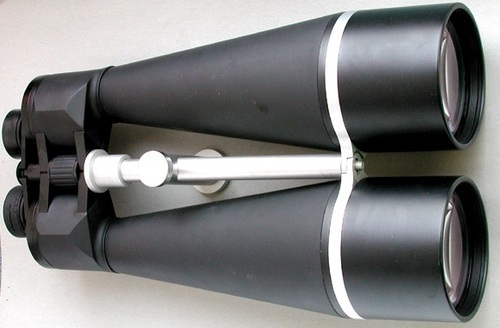 C-Sky Telescope planning to introduce astronomy at school level, by giving them very high quality optics at very low price.